Bianco Romano is a beauitful custom color from VICOSTONE. 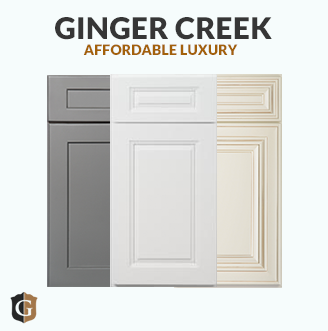 This color is part of the Natural collection. 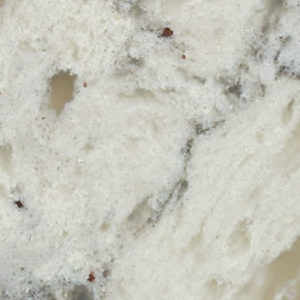 VICOSTONE Quartz Countertops are antibacterial, scratch, heat and dent reistant, not to mention visually stunning. VICOSTONE is sold by the design, so contact a designer to discuss pricing for your new Bianco Romano VICOSTONE Quartz Countertops.